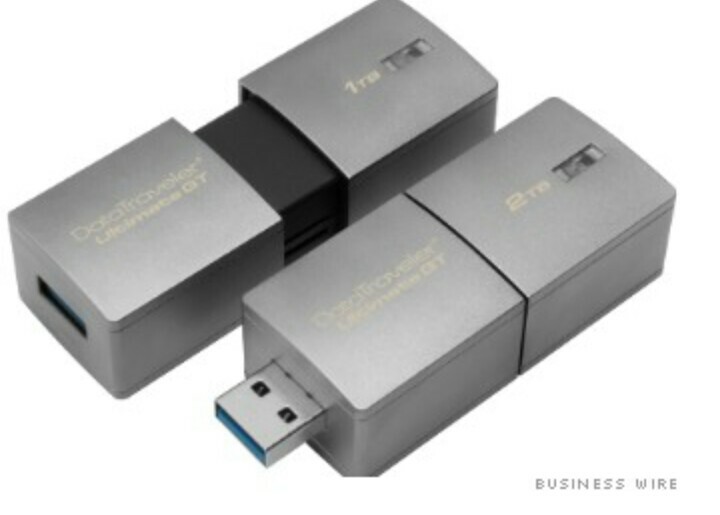 The world’s biggest thumb drive is coming soon — and it can pack in a mind-boggling two terabytes of data. That’s almost the same capacity as eight of the biggest iPhones squeezed onto a device that’s less than three inches long. The small portable device can hold a ton of information — more than 160 HD movies, according to the company. It’s due to ship in February, but brace yourselves for sticker shock. Kingston’s previous flash drive, the one terabyte DataTraveler HyperX Predator, is currently listed on Amazon at $2,730 plus shipping. Kingston hasn’t disclosed exactly how much its going to charge for the new device, which comes in both one terabyte and two terabyte models. If the price of the earlier drive is anything to go by, the tech enthusiasts and professionals Kingston is targeting are going to have to really want that extra space.